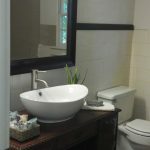 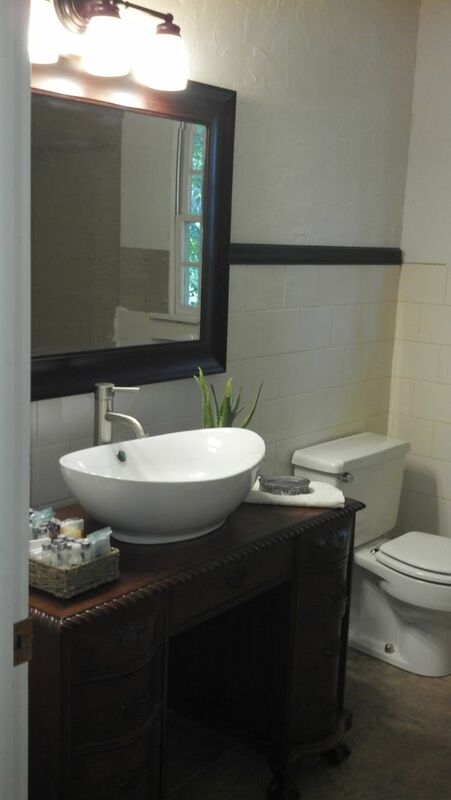 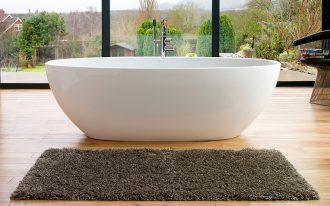 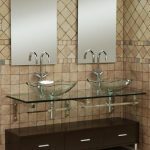 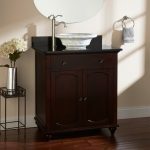 Do you plan to build small bathroom vanities with vessel sinks? 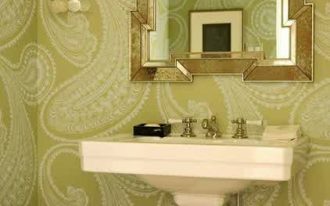 Yeah, it seems a good idea as you can get a cool and stylish vibes in your small bathroom decoration that can impress everybody who sees it. 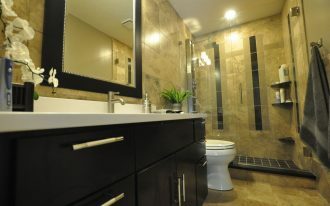 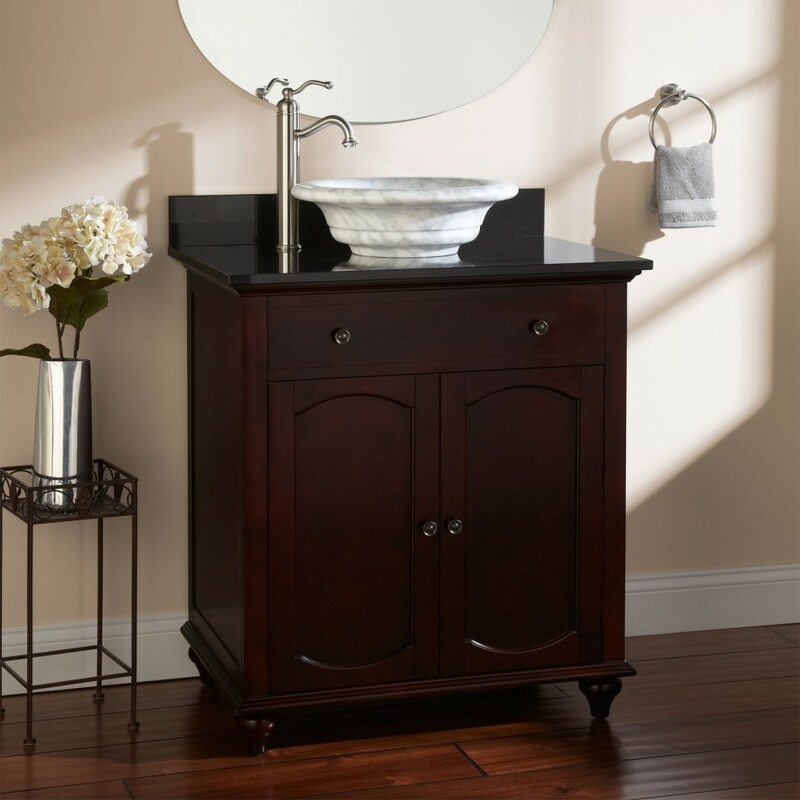 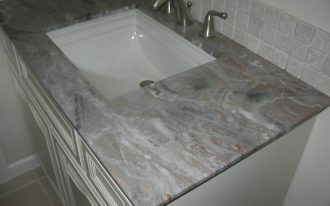 Building the small bathroom vanities with vessel sinks is actually simpler than building a vanity with a drop-in sink. 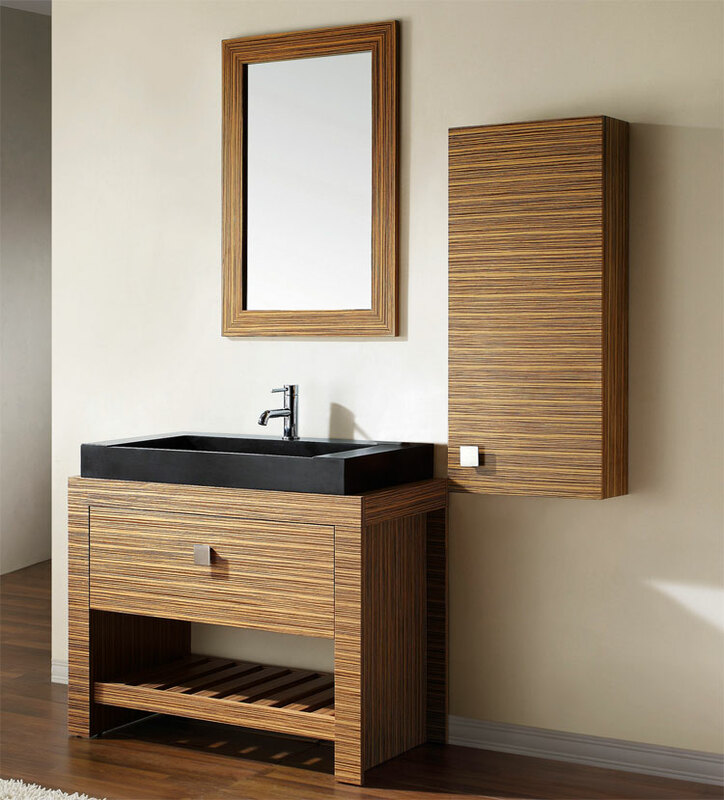 Before dealing with the plumbing, you need to place a simple washbasin on the top of the cabinets. 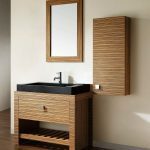 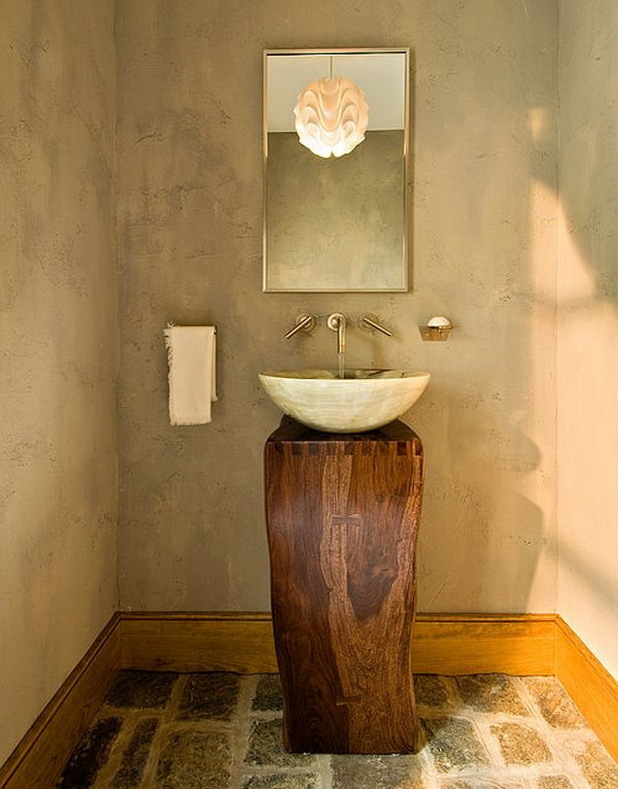 In this case, you can use a washbasin and the faucet in any style depending on your personal favor. 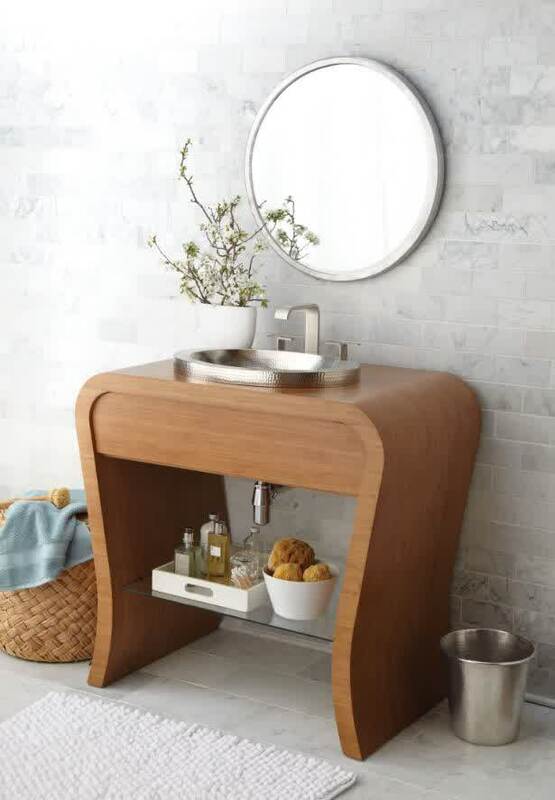 There are various types of vessel sink that you can choose to provide the different outlook to your bathroom ideas such as pedestal, floating platform vessel sinks and others. 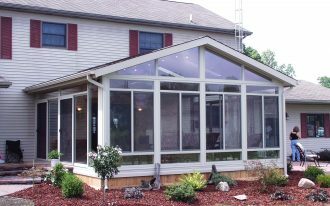 Well, you can build it by yourself as the steps are very easy. 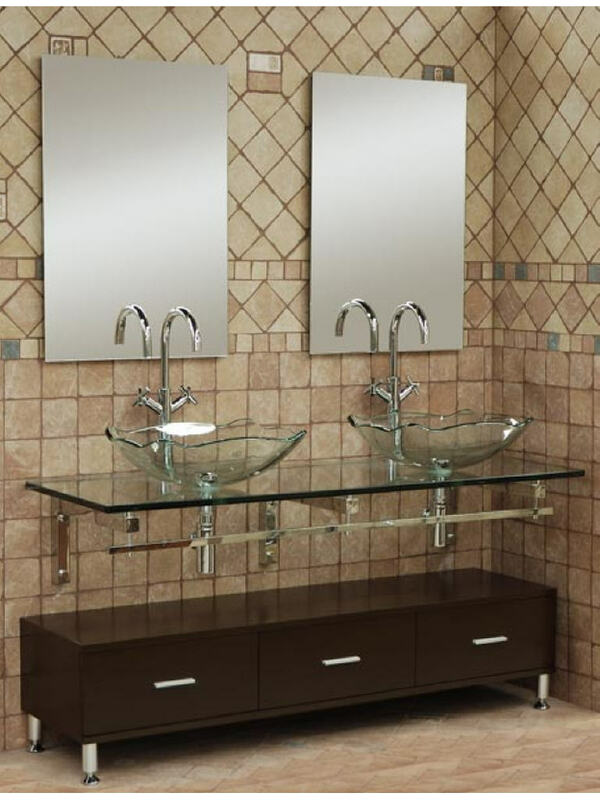 The pedestal vessel sink is suitable for you who wish to have a modern or minimalist bathroom sink. 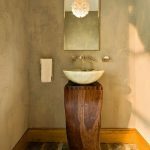 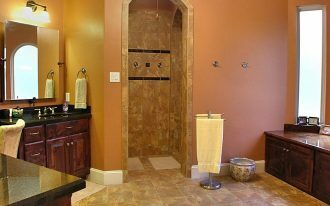 In this case, you require buying a hollow pedestal so that the plumbing of the sink can be put out of sight beneath the sink. 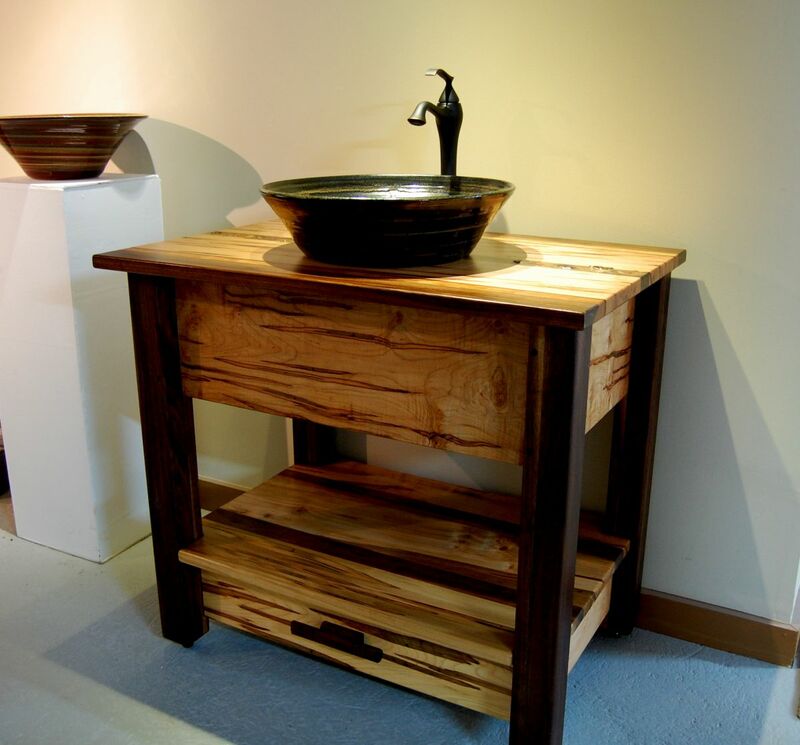 The next alternative is furniture vessel sink; that is using furniture which functions as the base of the vessel. 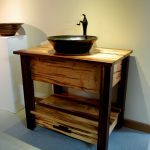 To build this, you may use a vintage or unique cabinet and make a hole in the top of it for plumbing installation. 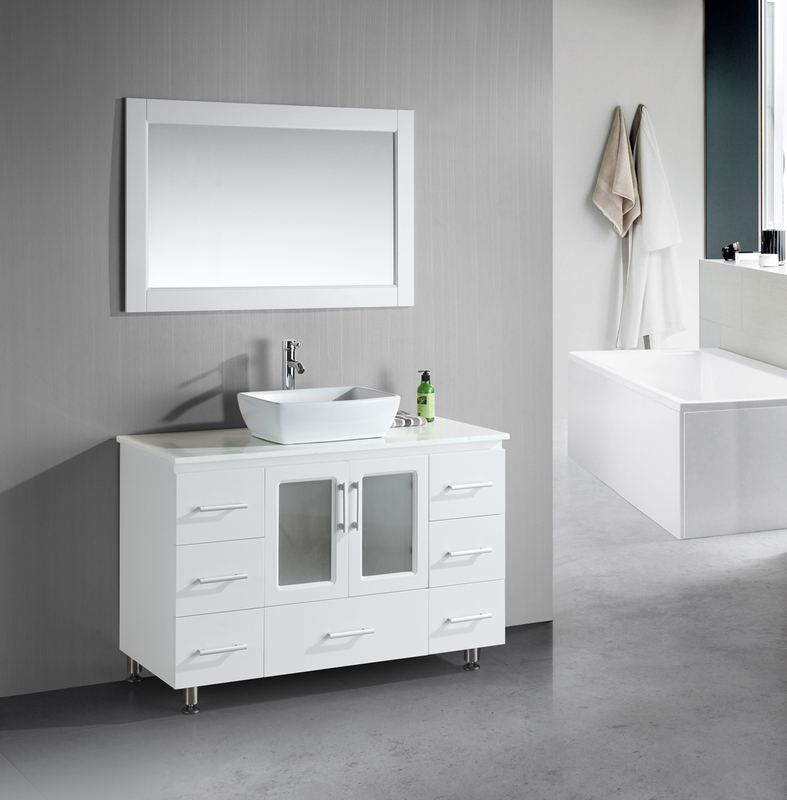 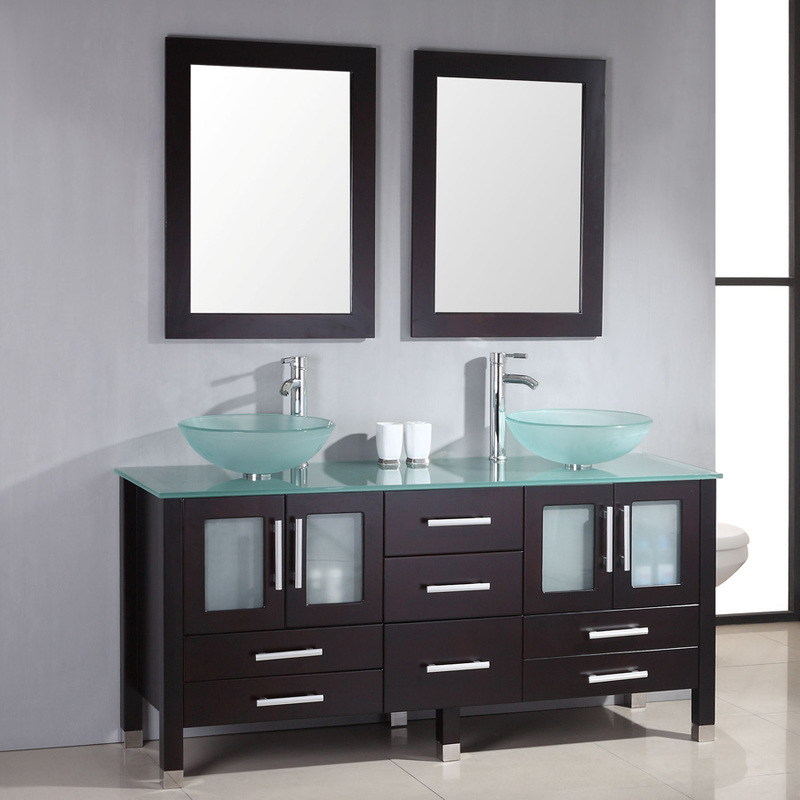 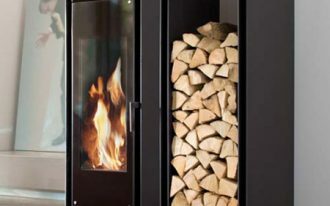 Nonetheless, if you want to present a brand new outlook in your bathroom, you can use a new cabinet as the base. 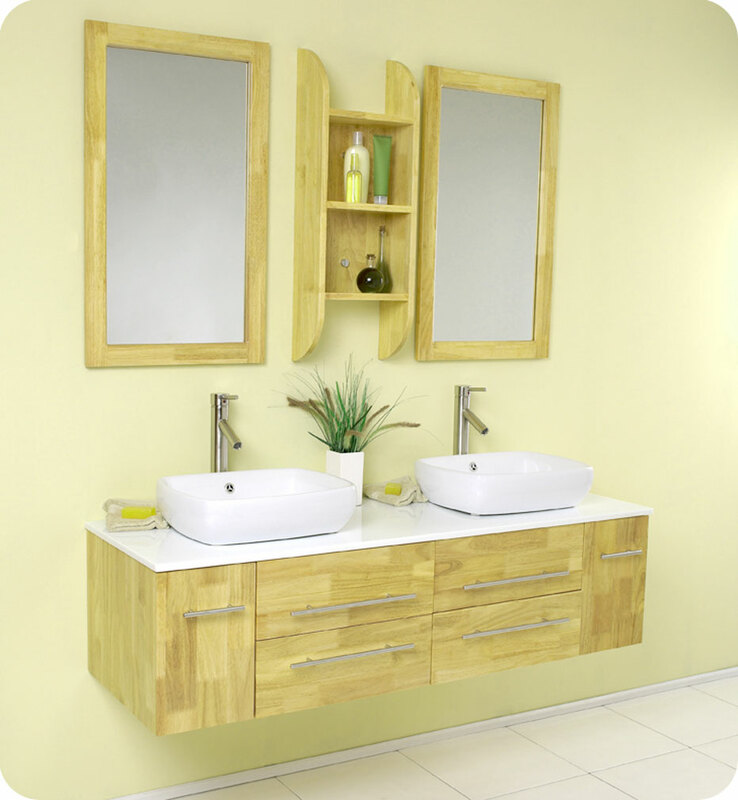 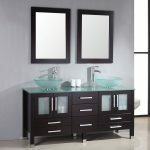 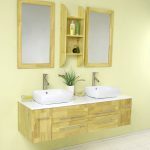 The next bathroom vanity with vessel sinks is a open shelving vessel that is remarkable for you who want to presents traditional vanity style. 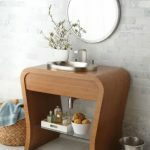 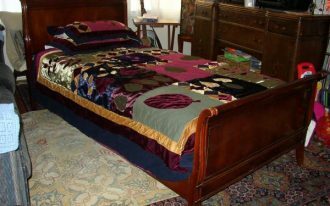 You will need to use a side table or nightstand with open shelving underneath so you can keep the storage and also enable you to display some towels, bathing stuff or a laundry basket on it.